Would you like to make your own unique Christmas decorations to match your décor? 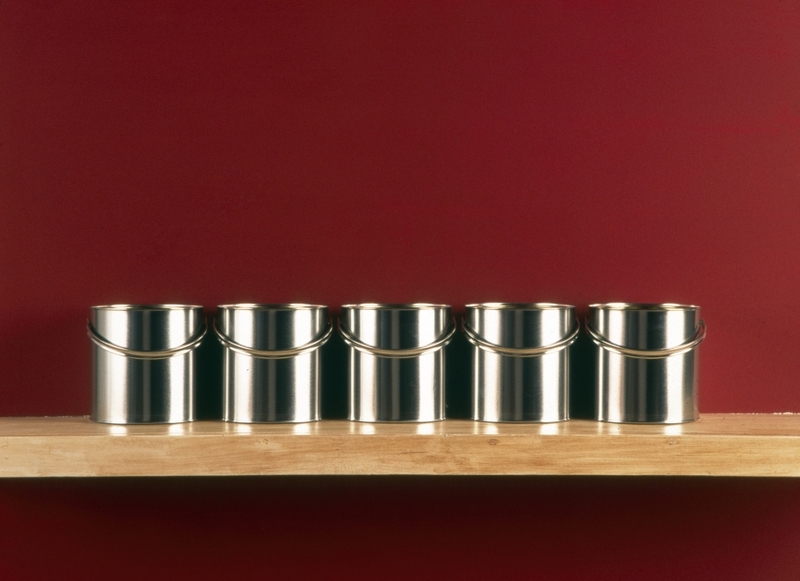 Or do you have some old decorations that you’ve used year upon year and would like to update? 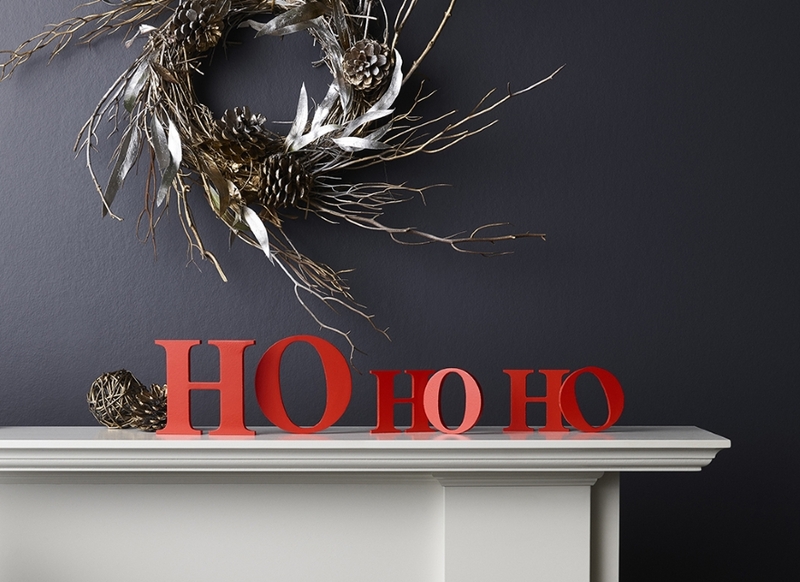 Our Artisan range of decorative effects is perfect for adding your own touch to Christmas decorations. 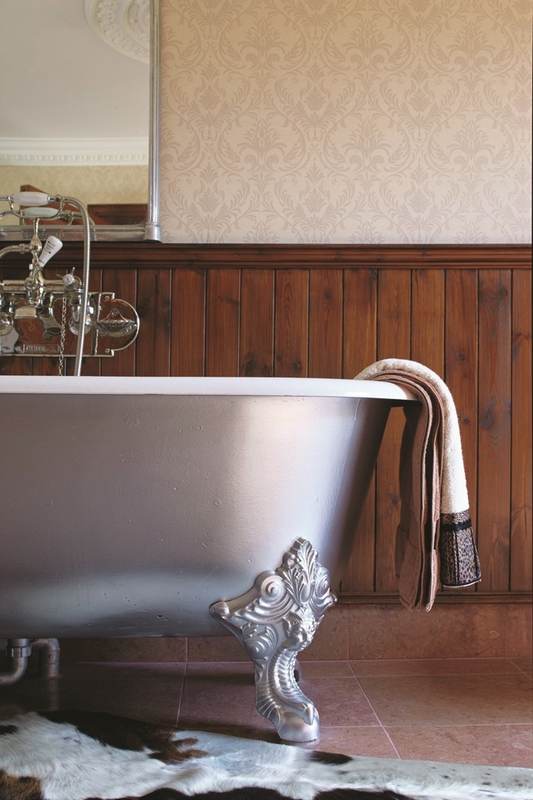 One of the biggest interior trends of the last few years is upcycling. 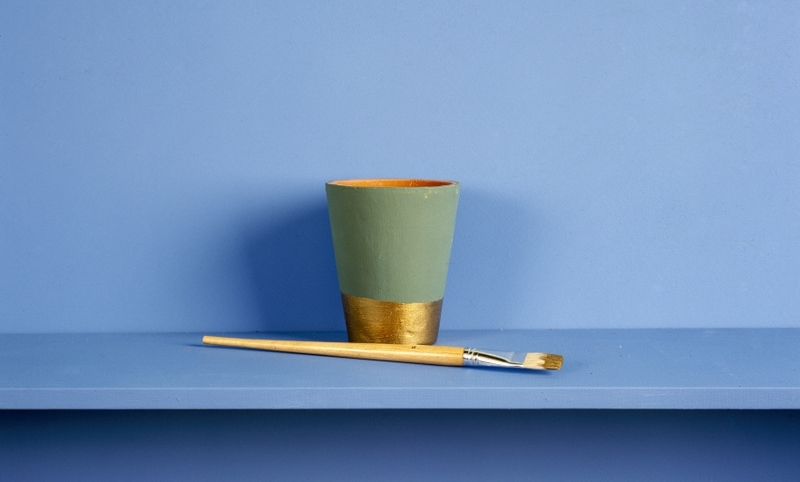 Find out in our latest blog post which paints to use for transforming furniture and upcycling. Have you ever felt baffled by the ‘rules’ of interior design? Wondered what the right or wrong thing would be to do in your home? Here we look at the truth behind some of the established ‘myths’, leaving you free to express yourself as YOU think is best. Do you have a favourite colour? A feeling you want to create in the room? Do you want to go bold and dramatic or sophisticated and understated? The answers to these questions can give you a starting point for your scheme. 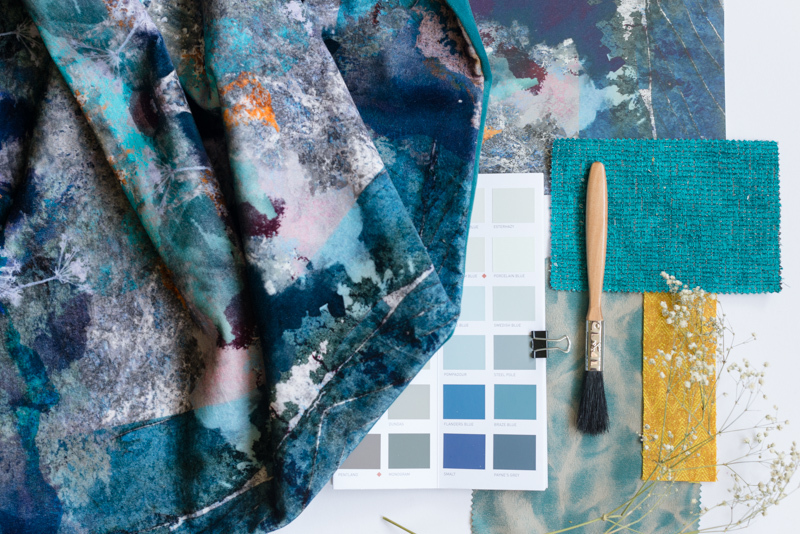 Read our exclusive guest blog from Abigail Ahern about using colour. 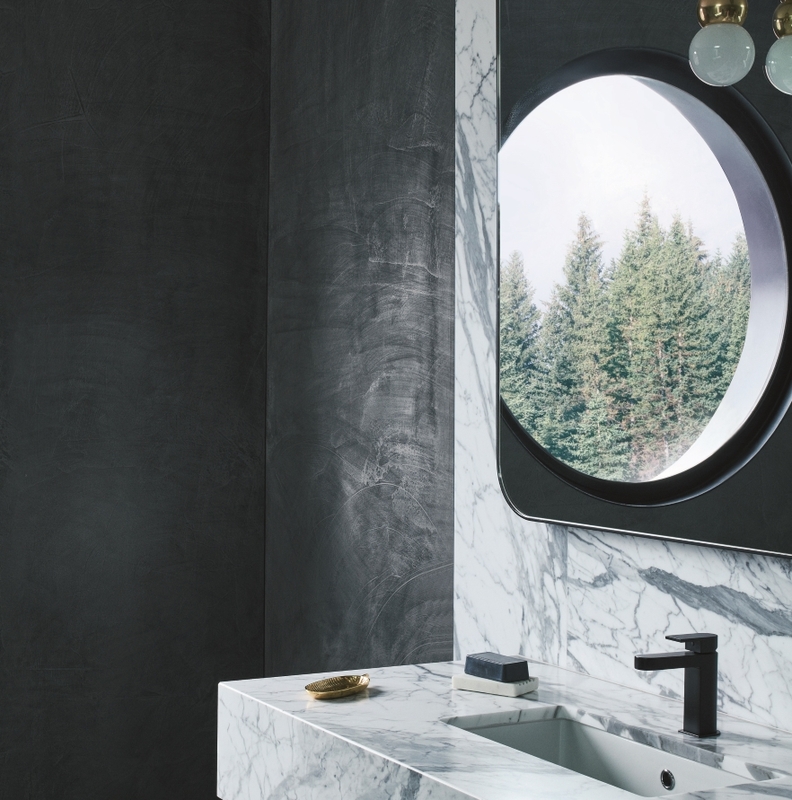 Designer Abigail Ahern is recognised for her enchanting take on interiors. Her trend setting designs are synonymous with glamour, eclecticism and wit. 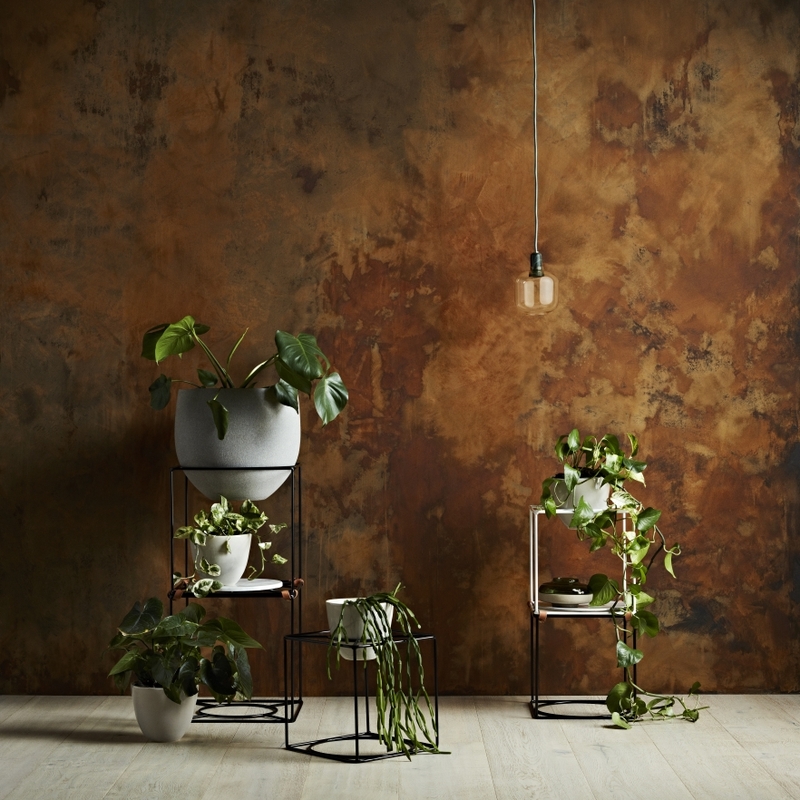 We are delighted to launch some new additions to the 1829 Vintage Colours range: a palette of 10 soft Modernist tones which co-ordinate perfectly with each other. 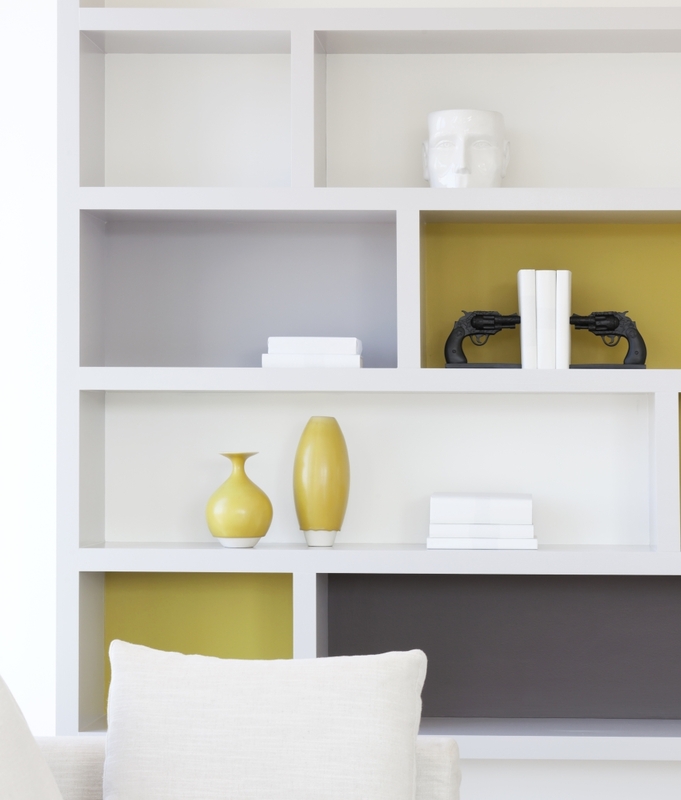 Bright or strong colours can often be too overpowering when used over a large area, but are perfect as accent colours. If you are not confident about using bold colour, or have a living space that would not support bold colour then using strong colour accents may be the solution for you! When people are choosing colour schemes, they often contact us to find out what colour combinations they should use. 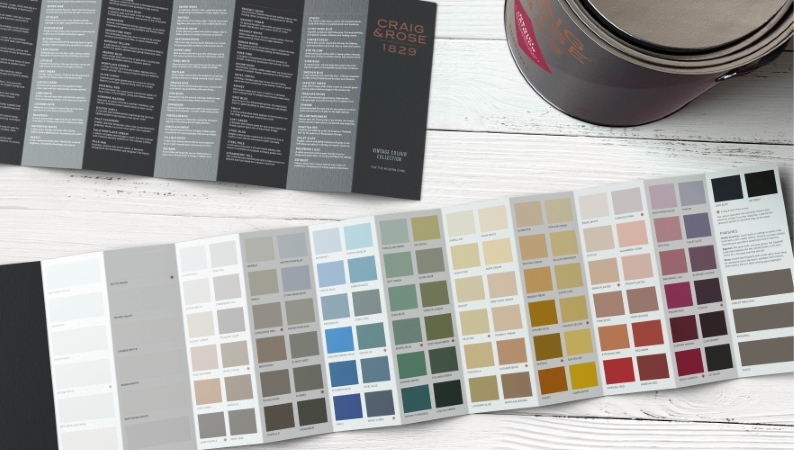 We have put together our top three colour combinations using these popular colours to help you to create a room scheme. WHERE CAN I USE METALLIC PAINTS? 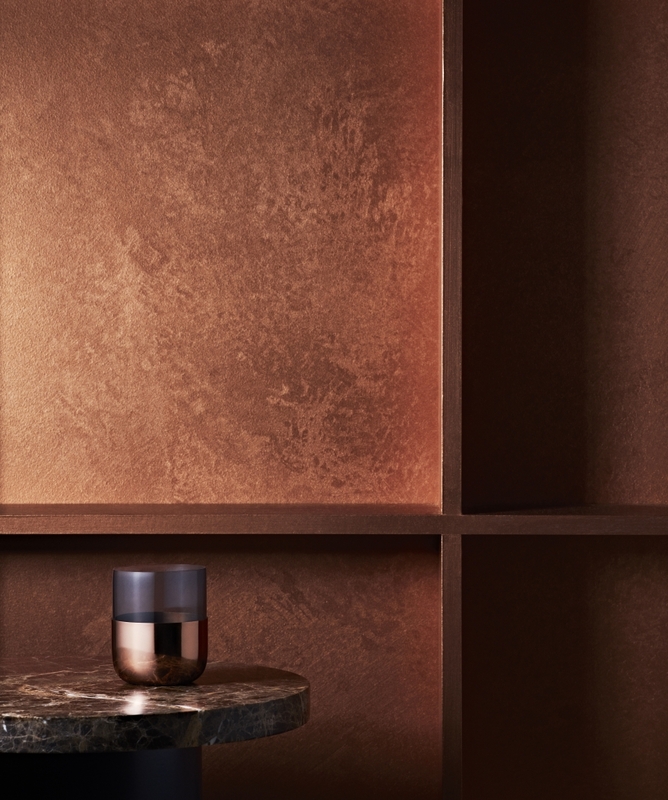 Metallic paints are a fantastic way to add a touch of glamour to your home – from transforming a dressing table to creating a gold wall, you can use metallic paint to create the effect. Read our blog post to find out about the effects you can create, and which product is best for the surface you want to paint. 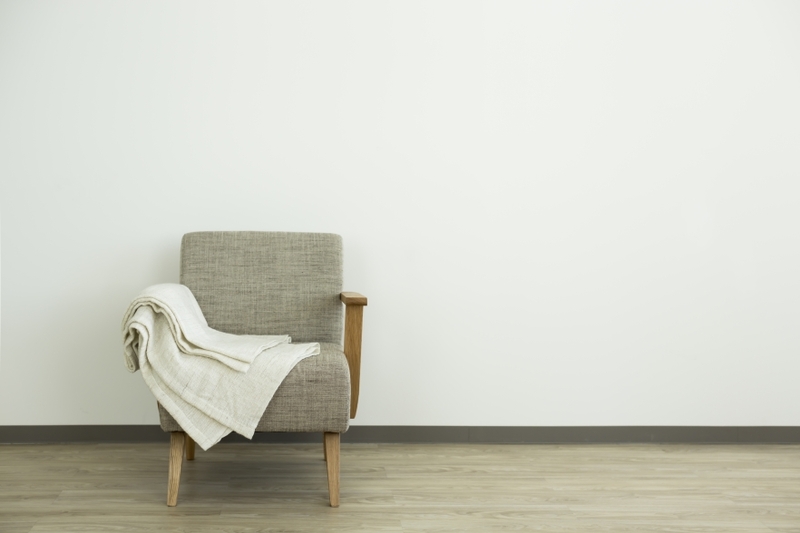 Ombre is an emerging trend in both interior design and fashion, but what is it and how can you use it in your home? 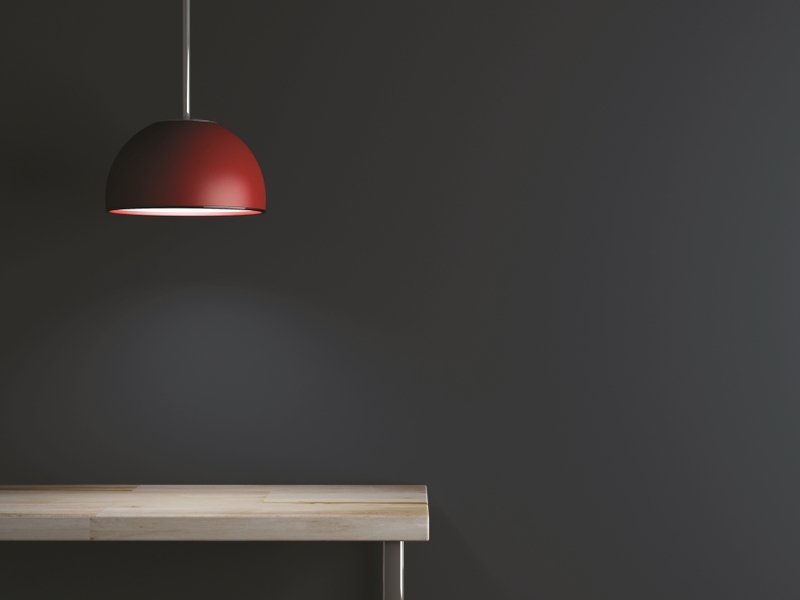 Colour Drenching: why limit your favourite colour to one surface?